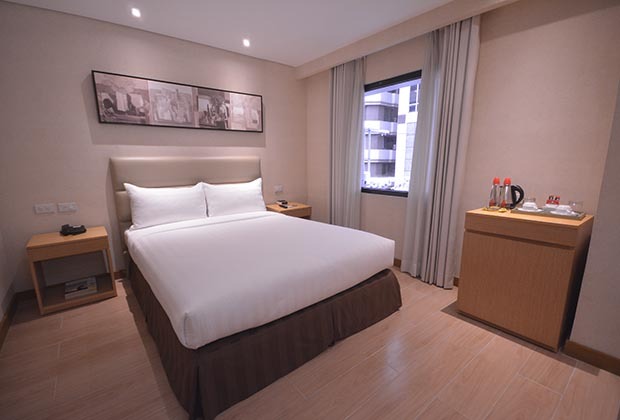 Treat yourself with a comfortable night’s rest after having a productive day with our available room rates hotel. 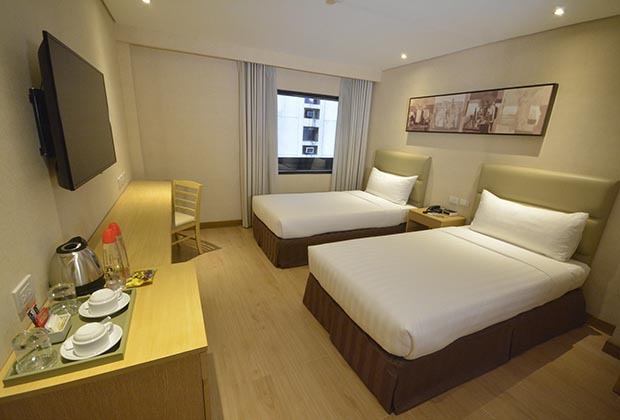 Ortigas Center offers an accommodation with 95 rooms categorized into 4 room types which will serve as your city home. 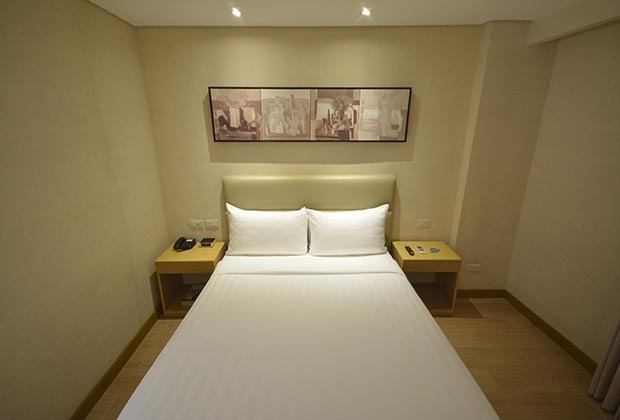 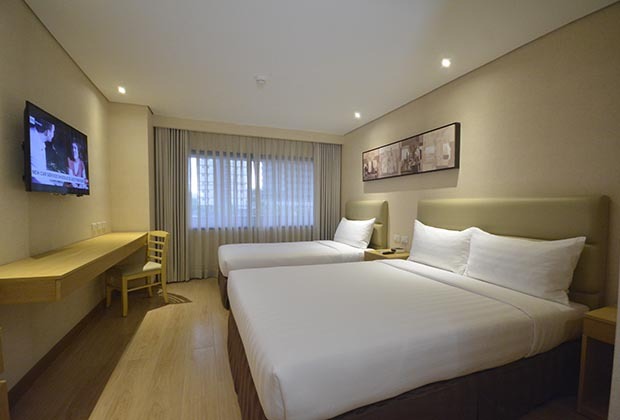 Each room in Jinjiang Inn Ortigas is fully equipped with the necessities for a hassle-free city staycation.